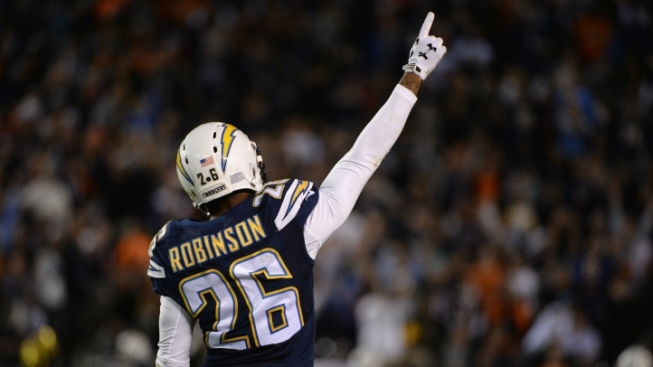 On Monday, it looked like free agent cornerback Patrick Robinson to the Cowboys was a done deal. It was not. It’s now Wednesday and the saga is ongoing. Robinson changed agents earlier in the week, going from Kevin Conner to Ron Butler. It was Conner with whom the Cowboys thought they had an agreement on a deal last week. The team spoke to the new agent, Butler, both Monday and Tuesday, but as of Wednesday Robinson is in Indianapolis visiting the Colts. Meanwhile, the Cowboys’ pursuit of Robinson continues.